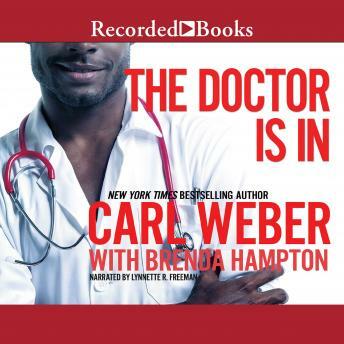 Dr. Kasen Phillips has the magic touch when it comes to helping his patients who are in dire need of counseling services, but when the love of his life winds up missing in action, Kasen's life takes a horrific turn for the worse. His office manager, Voncile Harper, is there to lend a helping hand. She's on a mission to shake Kasen from his misery, by offering him her sweet heat that he can't resist. It's not long before Kasen finds himself caught up in a web of Voncile's lies, and when he realizes that he may have bitten off more than he can chew, he wants out of their reckless relationship for good. Unfortunately for Kasen, walking away may be difficult to do. Voncile is deep in love, and any man who refuses to play by her rules may be forced to suffer dire consequences.